I’m so honored… to share this update and talk about my wedding colors | Journey to "i do"
First off, thanks for all the advice and comments. When I wrote about my awesome honor attendants here, you were all very helpful as usual! The general consensus was to avoid asking H Bomb and C Fri to order anything specific and that maybe eggplant and chocolate brown wouldn’t look so good together. Insert Miss Sword’s sad face here. But I didn’t stay sad for long!! I rallied and talked to my girls and came up with a totally new plan! And real quick, it’s worth noting that all of the men will be wearing different kilts. Instead of mismatched girls, I’ll have mismatched guys, and I guess that’s why I’m leaning so heavily towards having the bridesmaids and honor attendants be as uniform as possible. I’ve known all along the honor attendants should be in a dark color, I just had chosen the wrong dark color. Why hadn’t it hit me before? The honor attendants should wear black! Yes, black. At a wedding. Here’s why: All of the groomsman will be wearing kilts with black jackets, bow-ties, and shoes. The ushers will be black suits and dress. Plus, everyone can re-wear a LBD, right? Plus, I think black, eggplant, and ivory will look wonderful together! I remember awhile ago someone commented on a post of mine saying they were curious to see how brown and black would mix together at my wedding. Umm, SO AM I!! Haha! 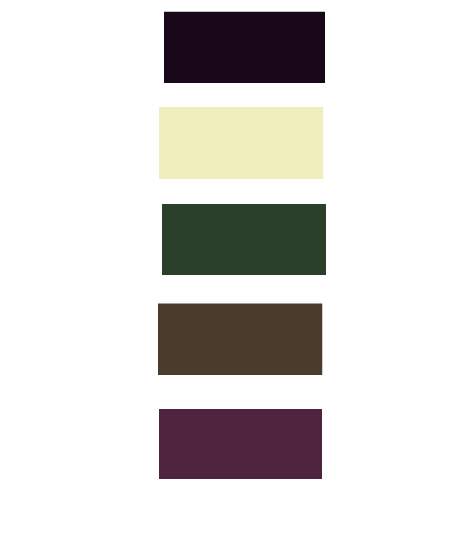 I finally made a color board of our wedding colors, thanks to the guidance of Mrs. Wizard and the newly married Mrs. Wallaby. I’m pretty terrible at this sort of thing, and it took me longer to make than I’m willing to admit, so please be kind. As I look at all the colors together, I’m worried they don’t look as good as they did when they were still in my head. Does anyone else feel this way about their colors? Tell me, does this scream dark, dramatic, elegant, and romantic to you? Does it make you think of running through the Highlands in Scotland? Does it remind you of your favorite fairy tale? 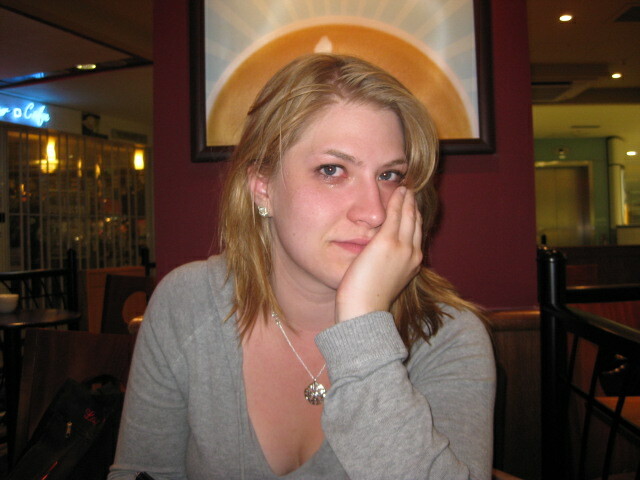 Are you turning your head wistfully right now yearning for your love? For the sake of my sanity, let’s recap each color choice and it’s appearances at the wedding. There is one item that includes ALL of these colors, and it’s the kilt of course! 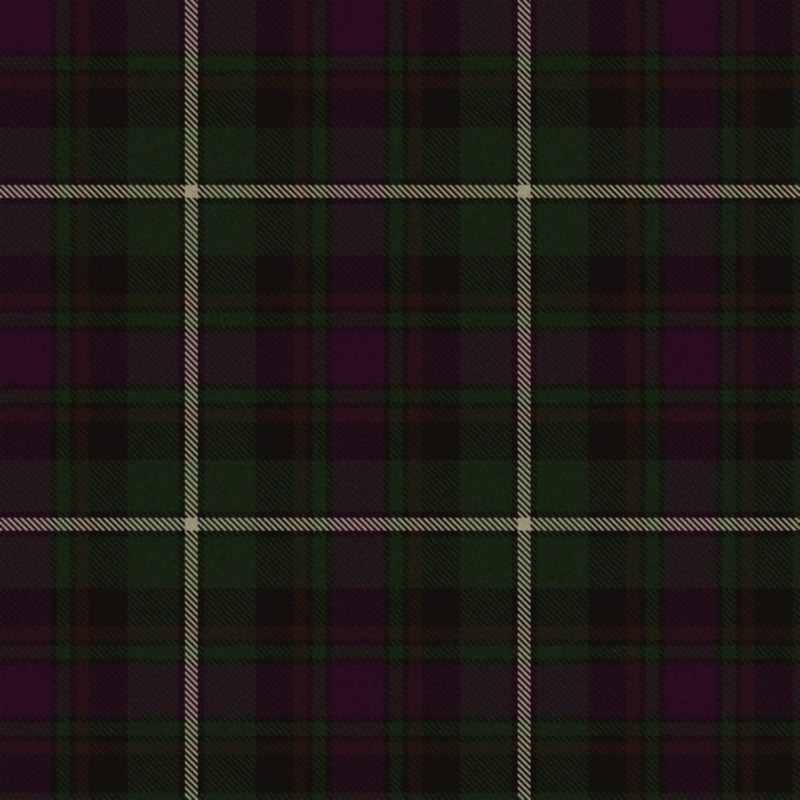 At the wedding, I encourage all of our guests to find a piece of the tartan fabric and stare at it closely, very closely, to see all of my wedding colors blending nicely together, because who the hell knows how the rest of the room is going to look! I know Miss Panda shared her fears that her wedding day won’t be as magical or as put together as she hopes. Do you wonder how your wedding will look when everything’s all said and done? What do you think of my honor attendants wearing black?